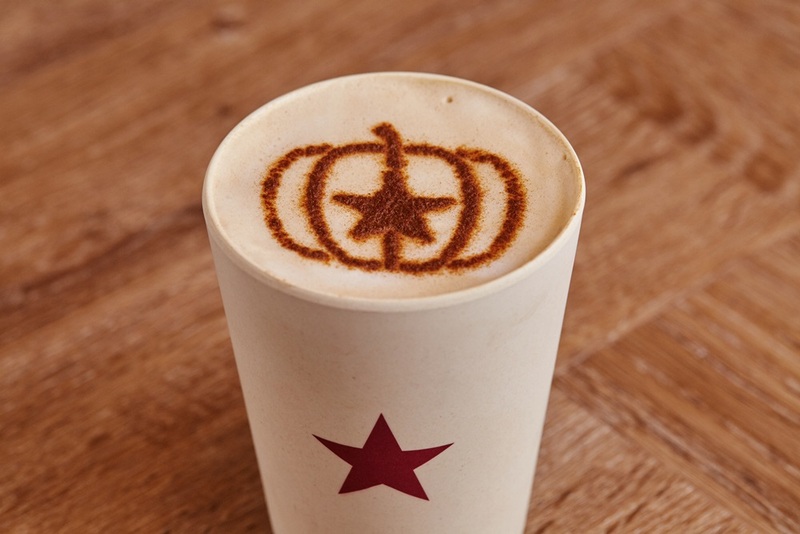 News — New Autumn Menu at Pret! There are plenty of new additions at Pret this Autumn! 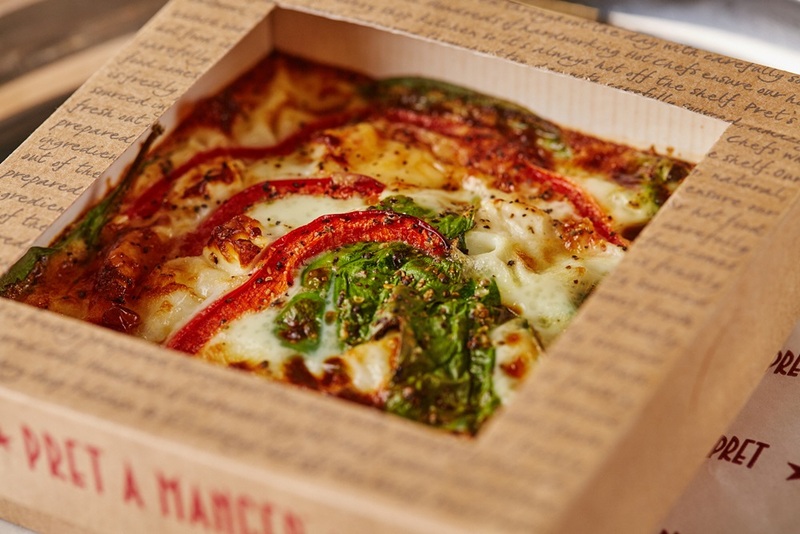 Say hello to Pret A Manger’s Egg White Omelette with creamy diced feta and fresh red pepper. 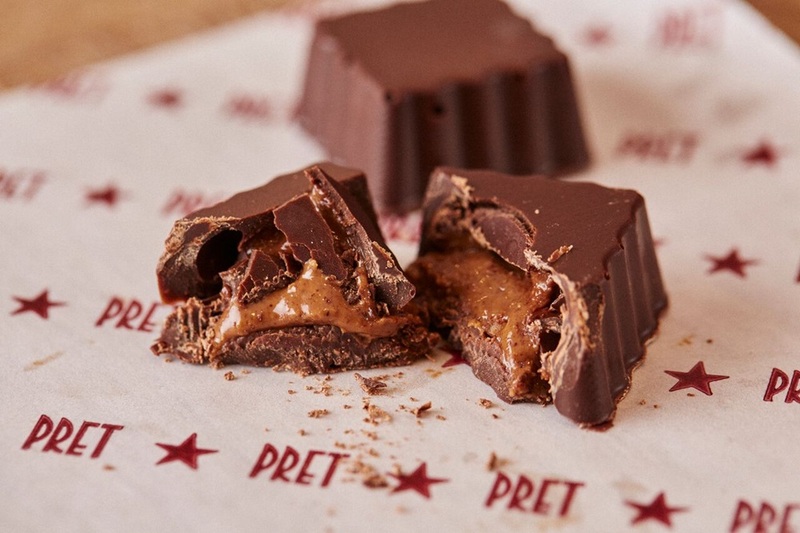 Introducing Pret A Manger’s VEGAN Almond Butter Bites. Yum!